there is no way he would consider the danish Niko an onliner. has he been that impressive online? 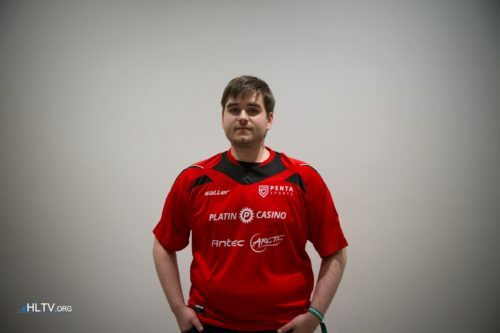 1.19 rating online for 2019, hasn't played any LANs. Haven't watched him play honestly, but that's the only way OP doesn't sound like a complete idiot. Expected from plastic kid. Reported. In the finals, but he always pops off on LAN anyways. why would u say to 16 yo hes onliner what have u done in 16 ? How did u miss Stewie2k? Exactly, if it wasnt for skadoodle going nuts and choke clan choking the outcome would be different. Aren't onliners supposed to play well online ?